Anne Marie Murphy, 52 years old, a native of Katonah New York, died Friday protecting the children she loved at Sandy Hook Elementary School in Newtown, Conn where she worked as a special education teacher. Anne's parents, Hugh McGowan and Alice McGowan are residents of Katonah. 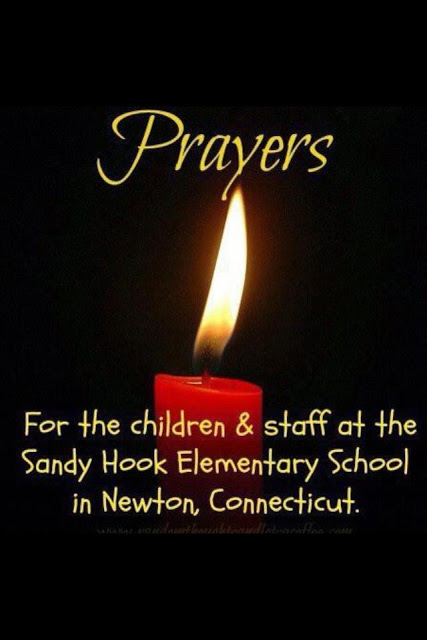 Here is the link for ways you can help the Sandy Hook victims.